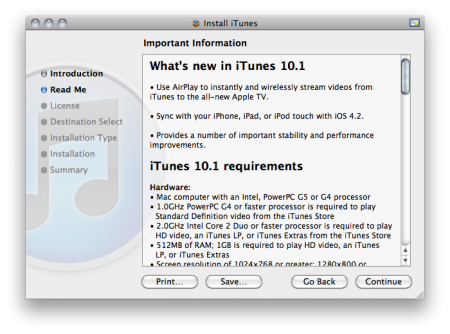 Apple released iTunes 10.1 yesterday in preparation for iOS 4.2 to be launched during this month. Sync with your iPhone, iPad, or iPod touch with iOS 4.2 to be released this month. iTunes is available from Apple’s website.